One of the major changes that has occurred in regard to energy production related issues in the 21st century is the expansion in the creation and usage of ethanol to fuel motor vehicles of different types. 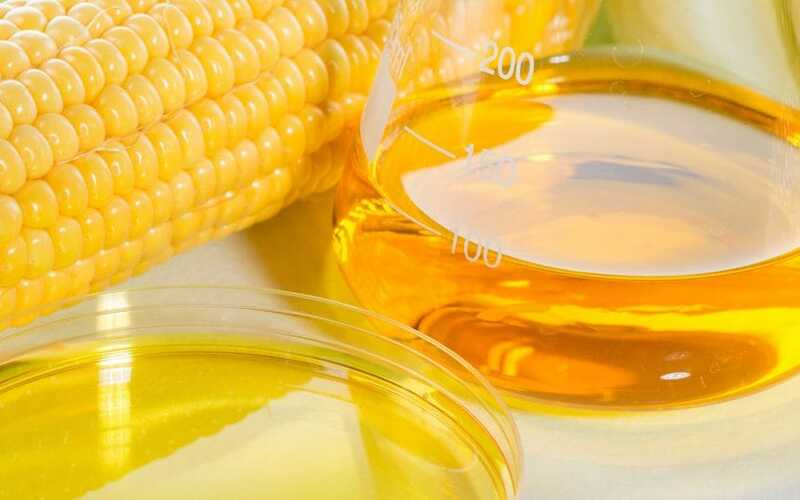 While there remains at least some debate over the role ethanol will play in the course of the next twenty years, there is at least some general agreement that the use of ethanol will increase for different purposes into the near and not so near future. Of course, perhaps the most fundamental piece of equipment that is utilized in the production of ethanol is the centrifuge. As a result, Kubco has been and intends to remain on the front line in providing cutting edge centrifuge equipment for use within the ethanol production industry. At Kubco, we are committed to ensuring that any customer who desires to make a purchase of quality centrifuge equipment from us has customized options. We perfectly understand that one size simply does not fit all when it comes to centrifuge equipment, including centrifuge equipment that is designed for use in ethanol production. Another important factor that we keep in mind at Kubco is the fact that we know you want to make an investment in centrifuge equipment that will withstand the test of time. In other words, we know that you do not want to pay money on centrifuge equipment today only to have it become outmoded in an unreasonably short period of time. In addition to customizing your centrifuge equipment for your current ethanol production needs, we work in partnership with you to analyze your centrifuge equipment demands into the future as well. We develop for you the most appropriate centrifuge equipment placement so that the equipment you purchase from us will keep up with your needs, demands and objectives into the future. Finally, Kubco and its professional team realizes that on some level ethanol production remains a speculative venture today. While there continues to be a growing demand for ethanol fuel today, and most agree that will continue into the future, this type of energy resource remains a small fraction of the overall consumer and commercial energy market today. Therefore, we work with your enterprise to ensure that you are able to obtain the most affordable centrifuge equipment for your ethanol production operations. We partner with you to make sure that your centrifuge equipment needs are met within your budget.